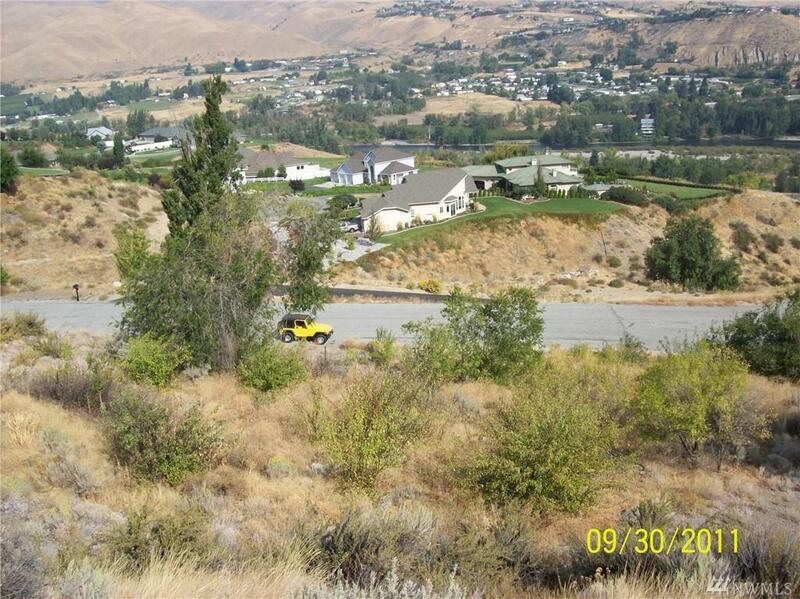 One of a kind 2.22 acre lot in the sought after Sleepy Hollow Heights area. 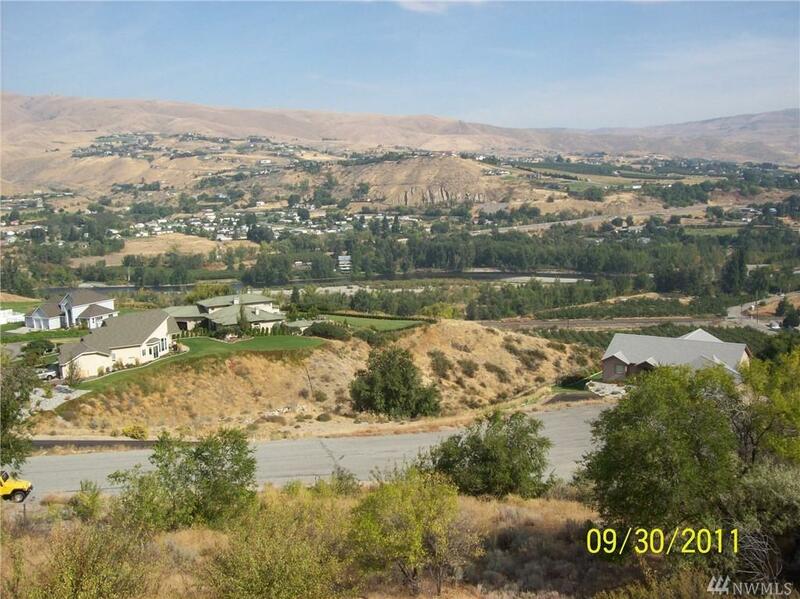 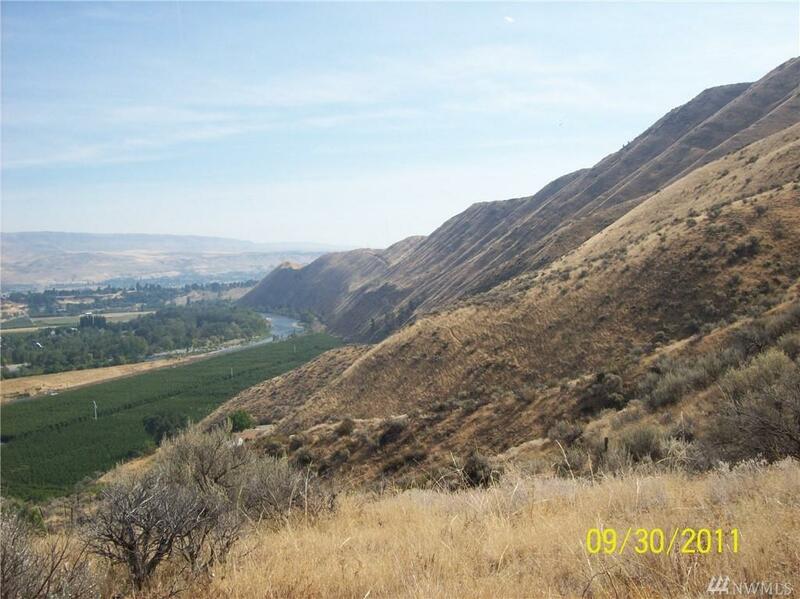 Perfect lot for your dream home with panoramic views of the Wenatachee river valley. 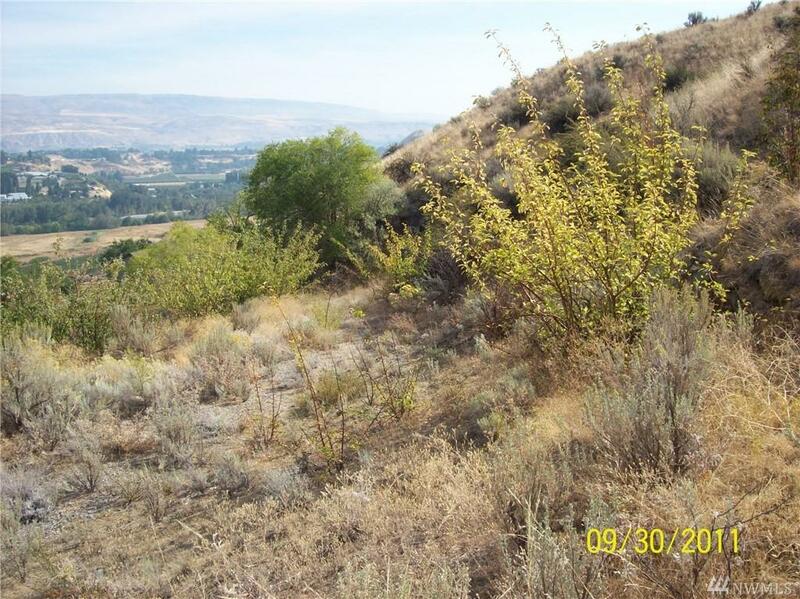 Conveniently located with irrigation, water and power on property.